Ishaq Dar is the famous Pakistani Politician. He is a Chartered Accountant. He was born in Lahore and he has completed his CA in England. 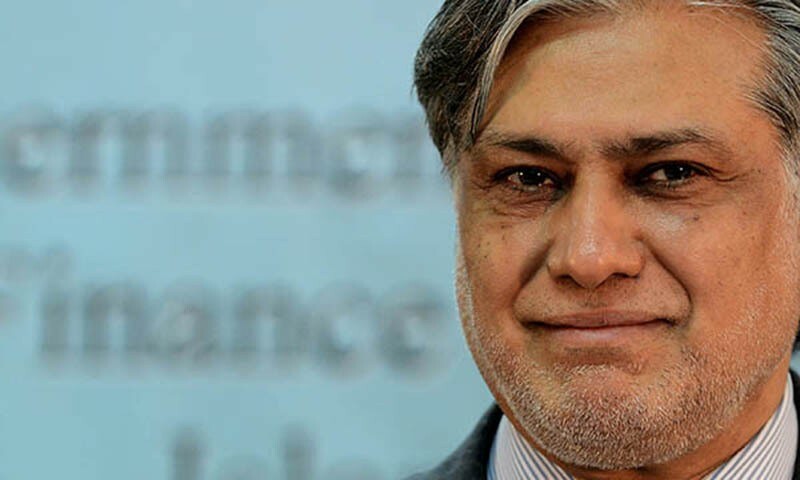 Ishaq Dar started his politician career in 1980 as a member of PML-N. Now he is the Finance Minister of Pakistan. 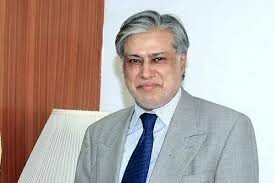 Dar was received award Nishan-e-Imtiaz and he has been a member of Senate of Pakistan. 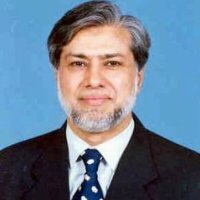 If you are looking for Ishaq Dar profile, education, family, photos and videos then you can find them here. you can also find the public opinions and reviews about Ishaq Dar here. 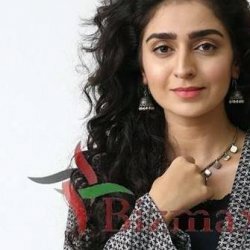 Sir Please start a lottery scheme likewise in Uk and USA for the poor peoples of Pakistan, may they get a chance to become rich through this scheme.